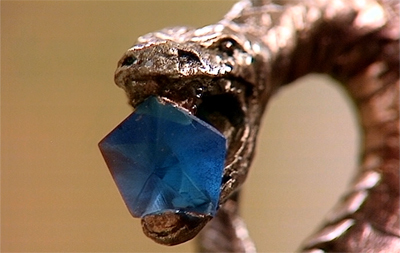 Only the best snake props in Doctor Who. This week Kiyan and Dylan face a snake from the past. Indiana Jones would have been absolutely terrified. He probably would’t even listen to this episode. He’d just read that first line and leave before even finding out what serial it is. It’s Snakedance, written by Christopher Bailey and aired in January of 1983. 2:36 Apparently manussa means “human.” The English word “man” apparently comes from the same Sanskrit root. The more you know. 7:40 See the resemblance? You’ll think of this next time you see a Chrysler slithering down the road. 11:18 Director of Historical Research. 22:26 And like magic, here it is. 22:29 Don’t worry, we found it. 28:09 The “just visiting” space from Monopoly.